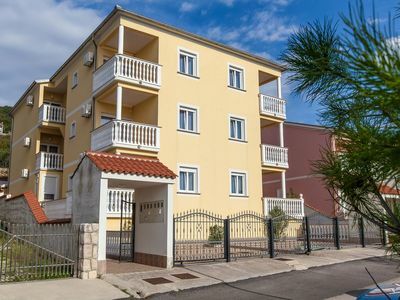 Apartment Marino is situated in a part of Porec named Spadici Gornji. 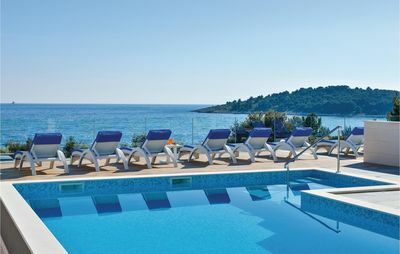 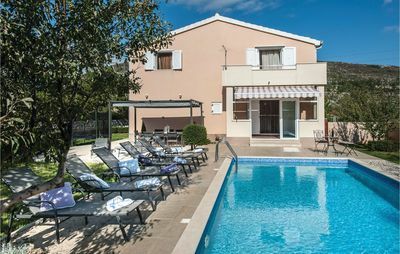 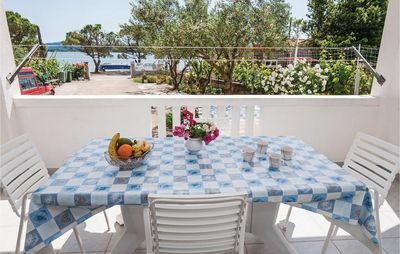 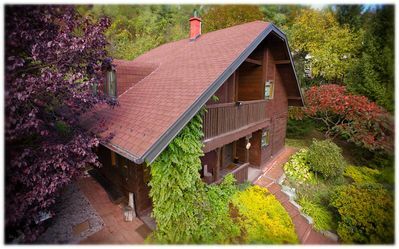 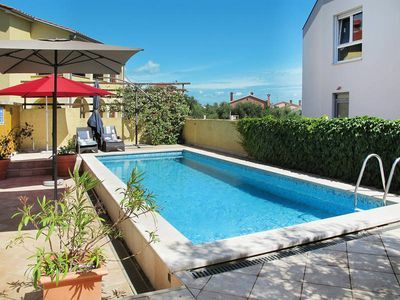 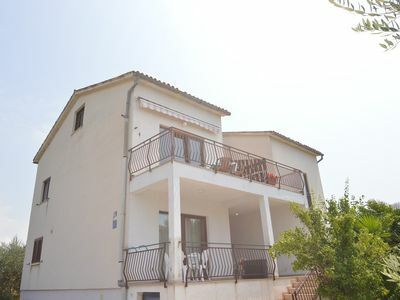 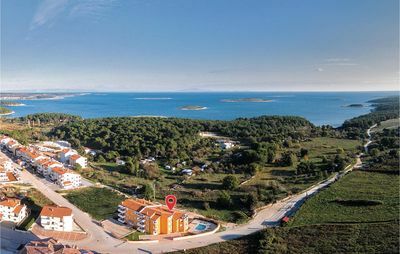 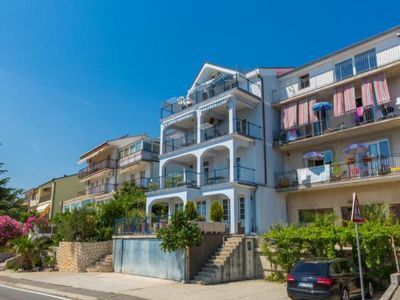 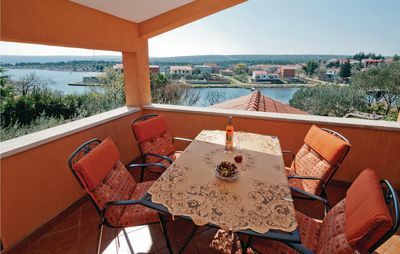 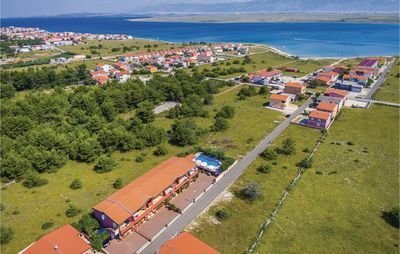 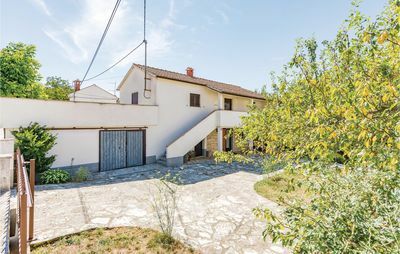 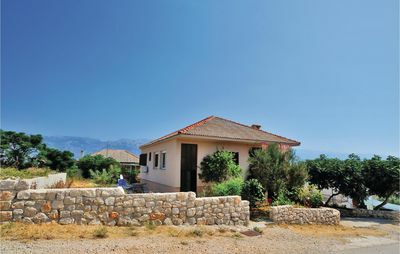 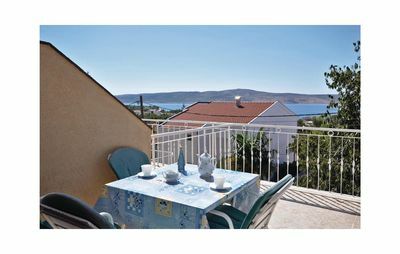 It is about 1,5 km distance to the beach and about 2,5 km distance to the centre of Porec. 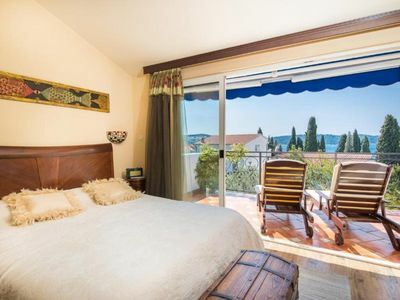 Apartment is cozy and clean. 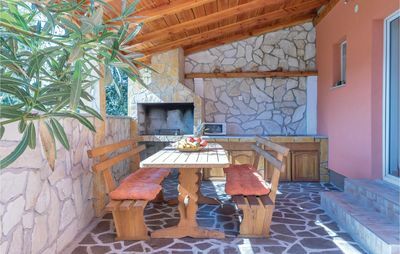 In the garden there is a grill that can be used for free. 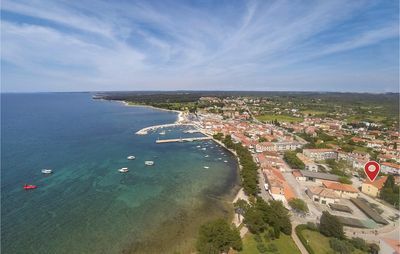 The settlement is quiet and there are a few typical istrian restaurants where you can enjoy the local food, wine and other domestic products. 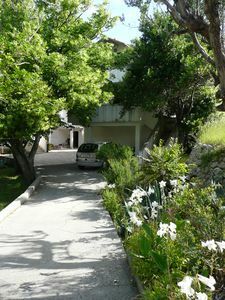 Parking is in front of the house.